Does your business typically ship large freight, but would rather have a truck with just your freight on it rather than sharing a truck with someone else’s cargo? Or do you typically have tight delivery deadlines to work with? Maybe it’s time you considered using MFX for full truck load transportation. Full Truck Load (FTL) Transportation: What Is It? FTL freight refers to cargo that fills (or mostly fills) a truck load and does not have a need to use less than truck load (LTL) shipping. FTL trucking companies recommend you use this service when you have a time sensitive delivery date, as well. FTL Service: Why Should You Use It? • Reliable shipment delivery date. FTL trucking companies deliver your product directly to its destination, often times making it more efficient and consequently often a faster transit time. If your product is high risk or delicate, we recommend you use FTL transportation. Because your shipment is delivered directly to its final destination, your goods are never handled while en route. 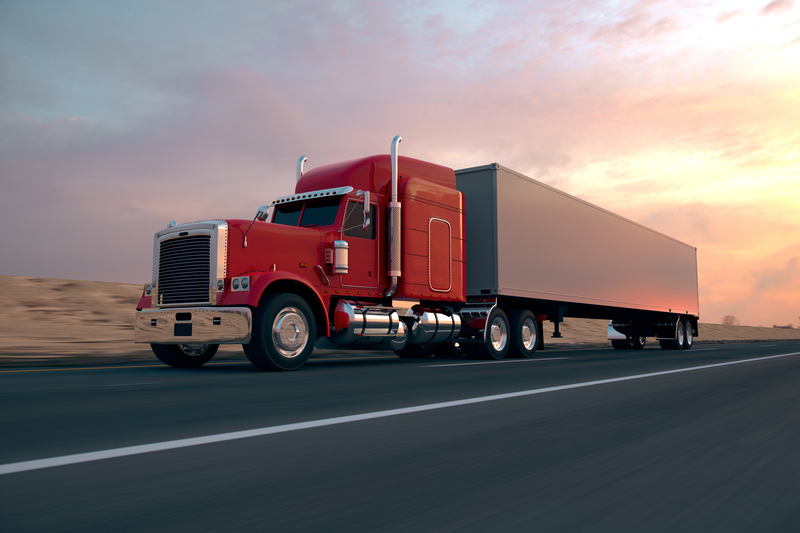 Many FTL trucking companies also specialize in shipping specific types of goods and offer special services to accommodate your freight’s unique needs, such as handling of dangerous goods, heat protection and freeze protection. Multi Freight Express (MFX) is one of many FTL trucking companies, but our team has many years of experience and far-reaching knowledge managing FTL services. We have an extensive list of dynamic fleet, route coverage expanding across North America, and provide our customers with outstanding service. Unlike other FTL trucking companies, we are happy to offer our own dynamic fleet of trucks that are capable of being used for FTL transportation. This includes 5-tonne trucks and 53-foot dry vans. Do you have cargo that requires heat or freeze protection? You’re in luck – our fleet also includes temperature controlled trucks that can transport your FTL freight. We are pleased to offer our customers extensive route coverage when using FTL trucking. Companies may not have their own fleet, but we do – and our trucks specialize in short and mid haul trucking. Our fleet of trucks also travels into the United States, making FTL deliveries in New York, Connecticut, Ohio and Pennsylvania. As previously mentioned, we work with Speed Global Services if you require FTL freight to be delivered outside of these areas in the United States. With that in mind, our FTL transportation route coverage expands from coast-to-coast across North America. How many FTL trucking companies can say that? Because we offer cross border services, it was vital to us to become a trusted company at the border. MFX is C-TPAT and FAST approved. Our goal was to spend less time in customs. Being both C-TPAT and FAST approved our trucks and drivers are able to spend less time at the border than other FTL trucking companies which allows us to keep your shipments moving while other carriers are still waiting at the border. MFX has a team that is highly experienced and knowledgeable when it comes to the trucking industry, particularly FTL services. How is this beneficial to you? You save money. We are completely familiar with how to protect your FTL freight and get it delivered on time at the best price. 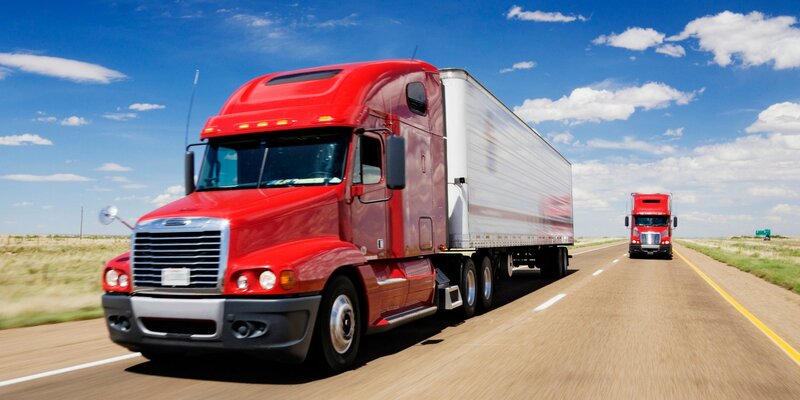 Compared to other FTL trucking companies, we handle all of the logistics involved in the FTL service we offer. 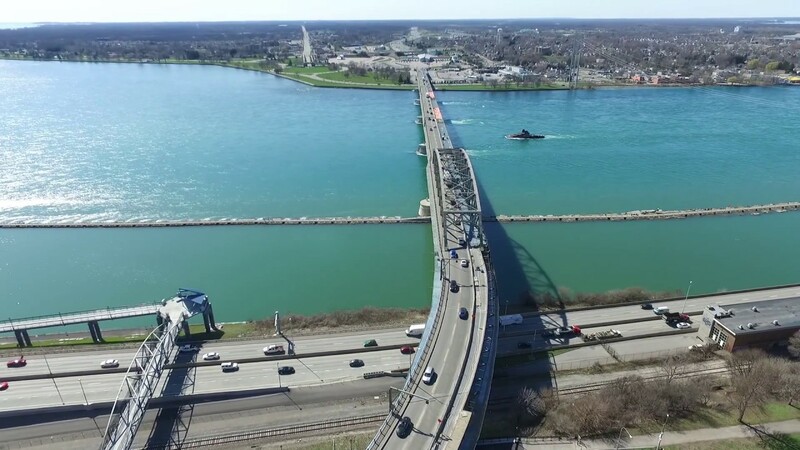 Whether it involves a quick delivery across Ontario or having to collaborate with Speed Global Services to ensure your FTL freight is taken care of and delivered in Texas, you won’t have to do a thing – we do it all. From planning to delivery, we coordinate every step of your FTL shipment. We offer our FTL service to be delivered in Southern Ontario. 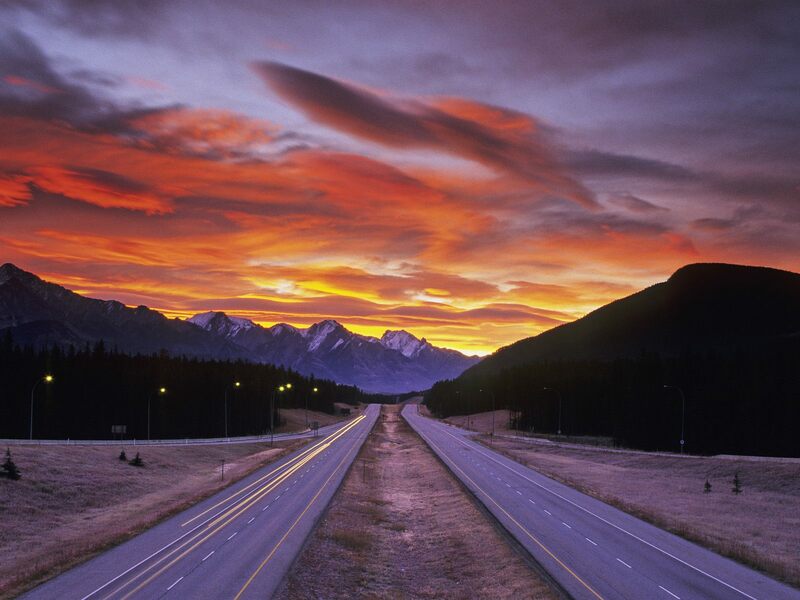 However, our strong partnership with Speed Global Services allows us to collaborate with other FTL trucking companies to ensure your freight arrives safely and on time anywhere else in Canada, even if it is out of our fleet’s coverage area. Our extensive list of FTL carriers who specialize in protective services ensures your goods show up in the same condition they left in. As an added bonus, MFX and our partners offer remote temperature monitoring, so you can check in at any point during the trip. When time is of the essence, FTL shipping can often times be your best option. Without a need to make unnecessary stops along the way, we’ll match you with an FTL carrier who can drive your shipment from point A to point B in as little time as possible. With the added option of having team drivers for longer trips, MFX well get you there on time, every time. From answering any questions you may have about our FTL freight services, to providing you with quick no-obligation FTL quotes, you are one call away from worry-free transportation solutions.